Acana vs Orijen: What's the Difference? Which is Best Dog Food and Why?  Home INFOBITES	Acana vs Orijen – What’s the Difference? Which is Best and Why? 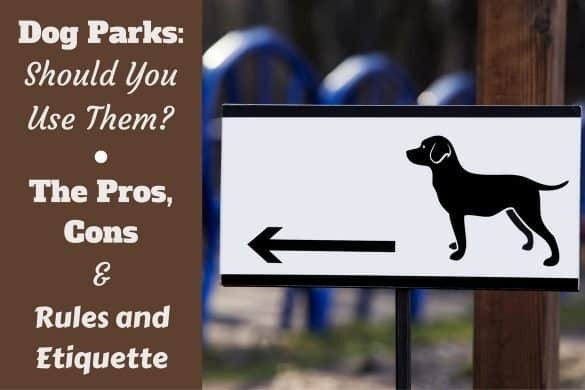 As a responsible pet-owner, you want to do the right thing for your dog. That’s why picking the right food is so important. Acana and Orijen both tout their dog foods as “biologically appropriate” and, in fact, both brands are made by the same company. What is the difference between Acana and Orijen? And which is the best of the two? 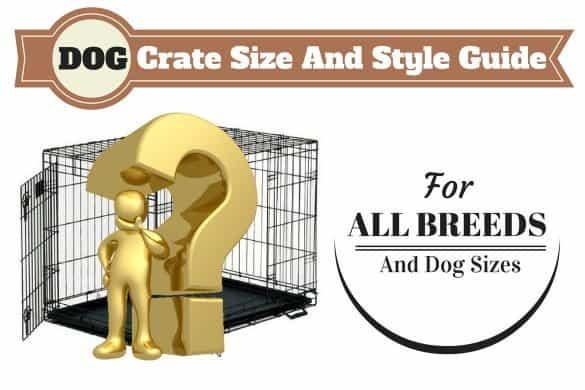 As usual, it’s not as simple as “best” and “worst” when it comes to dog food, as every animal is an individual, but we’ll take a look at the differences between the two brands so hopefully, you can decide which would be better for your pup. What Is “Biologically Appropriate,” Anyway? What’s The Difference In Variety Of Foods Available? 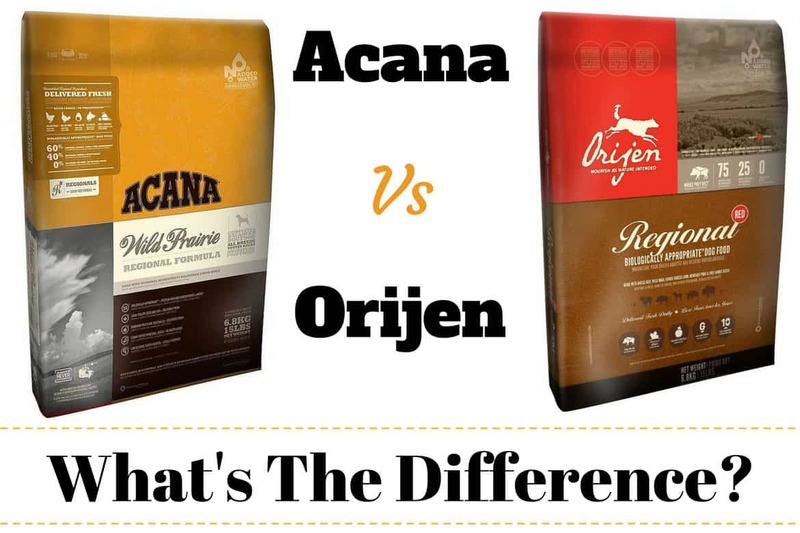 Acana Vs Orijen: What’s The Difference In Meat Content Between Them? What’s the Difference in Protein and Carbohydrate Content? Is There a Price Difference Between Acana and Orijen? Both Acana and Orijen claim to be biologically appropriate, but if you’re not well-versed in dog food lingo, you might be wondering what this means. The idea of food being biologically appropriate is based on the principle dogs haven’t changed all that much since they evolved from wolves and that they should be eating a similar diet. Of course, this is disputable, and many scientists say it ignores tens of thousands of years of evolution and isn’t based on sound logic. But, that’s a debate for another day. Orijen does only two main types of dog food: dry food and freeze-dried food. 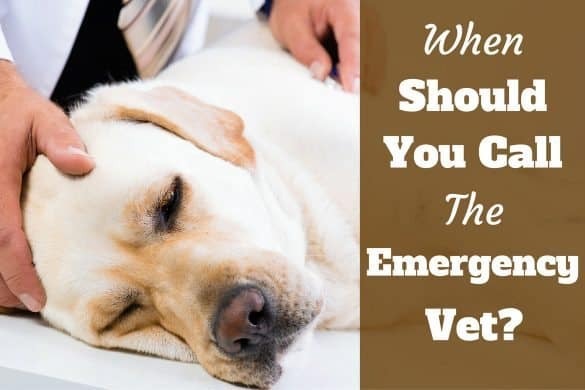 However, within these two types, there are seven varieties of dry food (some appropriate for puppies and senior dogs), and three varieties of freeze dried food. 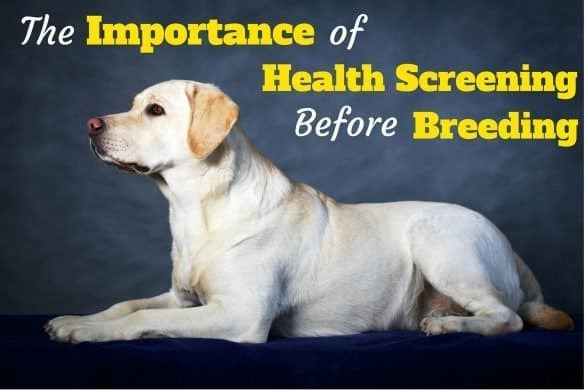 The dry food is just like a regular kibble, whereas the freeze dried food can be rehydrated and treated like wet food. In comparison, Acana has a slightly larger variety of foods available. There is the “Heritage” range, which is high protein-low carbohydrate. There is the “regionals” range, which focuses on local meat and fish in the Kentucky area, where Acana is produced. And, there is the “singles” range, which has only a single protein source, so it’s better for dogs with allergies or sensitive stomachs. On its website, Orijen explains the difference in meat content between Orijen and Acana. Depending on the variety, each Orijen food contains between 75 and 80 percent meat, 50 percent of which is fresh meat. Each type of Orijen food contains at least six different kinds of fresh meat and also takes on a “whole prey” model, meaning the foods contain things like organ meat, marrow, and cartilage, all of which wolves would eat in their natural diet. Acana, on the other hand, contains between 40 and 65 percent meat — depending on the variety — of which 9 to 30 percent is fresh meat. There are at least three types of fresh meat in any given Acana food, but most of these foods don’t contain whole prey ingredients. Is Diamond Naturals Dog Food Any Good? All foods from the Orijen brand contain somewhere between 38 and 42 percent protein, whereas those that come from Acana contain between 25 and 35 percent protein. Regarding carbohydrates, Orijen foods contain a maximum of 25 percent, and Arcana foods contain 25 to 30 percent. The different flavors and varieties of each food can vary significantly in price, but as a rule Acana is much more reasonably priced than Orijen. For example, a 28.6lb bag of Acana Wild Prairie will set you back around $90, whereas a 28.6lb bag of Orijen Regional Red is more than $125 including shipping. These two brands may be a bit hard to find. 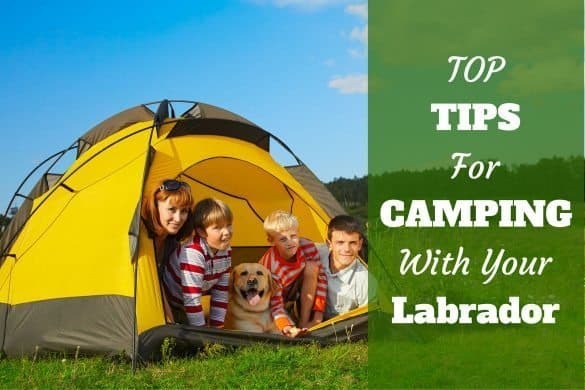 Click here for other great dog food brands that you may find more accessible. So, what does all this mean? If you’ve been paying attention, it’s clear that Orijen foods are a slightly better quality that Acana. For instance, Orijen foods contain more meat, more of which is fresh. But, Acana is more affordable than Orijen, meaning there may be some owners who can’t stretch to Orijen but can afford Acana. It’s worth noting Acana foods are still extremely high quality for commercial dog foods and contain far higher quality ingredients than your average generic brand. Now, what we’d like to stress is, it doesn’t necessarily follow that Orijen is better than Acana. 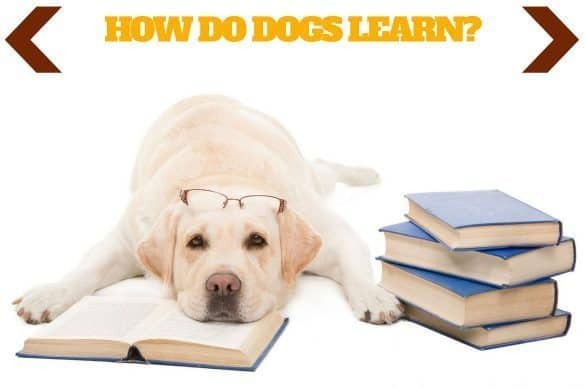 Sure, it’s got higher protein and fewer carbs, but not all dogs thrive on a high protein diet. Choosing the right food for your dog can involve a bit of trial and error, so all you can do is pick what you think they’ll do best on and take it from there. Are Acana and Orijen interchangeable, without upsetting the animals digestive system? I’m afraid we cannot say for sure, but having slightly different ingredients, it is unlikely, so we’d suggest changing over slowly in stages. I would stay clear of both brands of fish based food. Go to CleanLabelProject .org and view the 10 worst dog foods. 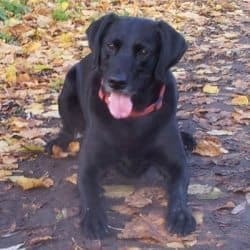 My 6 yr old Labrador is in stage III kidney failure and I believe it is because of the Acana Wild Atlantic food. It’s pretty much an ongoing suspicion that CleanLabelProject .org is a bogus site that does nothing more than discredit really good products for their own financial gain – you need to look into other issues that may have caused your pups issues – primarily genetics…..
I’m currently buying 2-25 lbs bags of Orijen Original ( 85% poultry/fish/eggs + 15% vegetables/fruits/botanicals; 38% protein, 18% fat ) for a $130 shipped from petflow. Basically they’ll give you an initial 20% on first order then jump it up for the next. However they don’t allow you to cancel the autoship without conversing with a customer service person. When you do they’ll make the discount permanent to keep you. $65 per bag for premium dog food delivered to your door isn’t bad! We are picking up our new Labrador Retriever on Feb 17, 2018, after he turns 8 weeks old. The breeder is currently feeding the puppies Purina dog food. We want to feed him a higher quality dog food, Orijen Large Breed dog food. How should we make the transition from one dog food to a richer, higher protein dog food without upsetting his digestive system? Orijen and Acana are now in all Petco locations as of yesterday 2/24/19!! !